Miso-glazed eggplant (Nasu dengaku) is on many Japanese menus, and it’s a dish I always order. It’s incredibly easy to make at home. I roast the eggplant first, then …... To Prepare the Eggplant: Place oven rack in top position and preheat broiler. 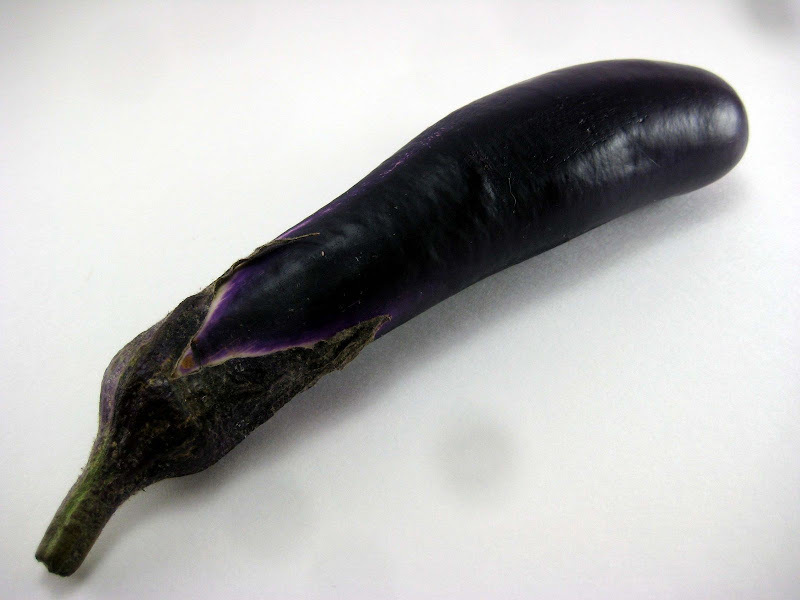 With the tip of a sharp knife, score the eggplants around their circumference at both the stem end and the globe end. To Prepare the Eggplant: Place oven rack in top position and preheat broiler. With the tip of a sharp knife, score the eggplants around their circumference at both the stem end and the globe end. Directions. Combine Soy sauce, mirin, crushed garlic and ginger in a bowl. 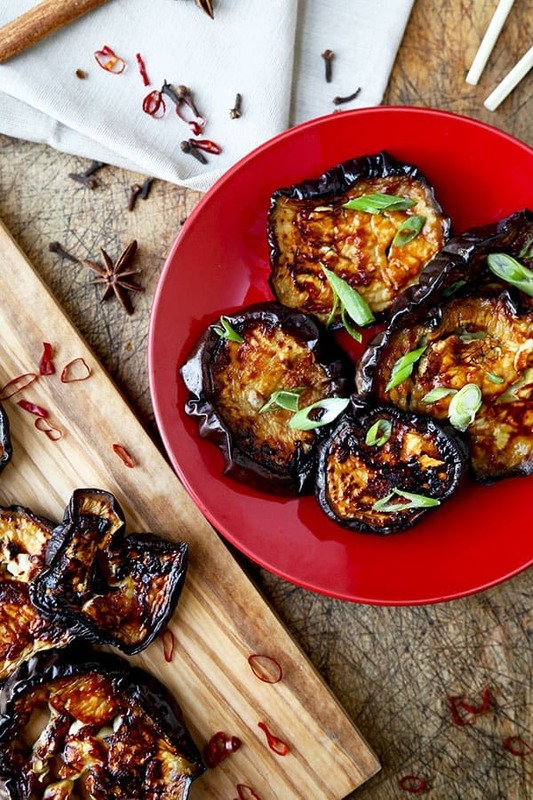 Slice your eggplant thinly and into small pieces. Toss eggplant in hot pan (I use a spray oil like Pam) with the sauce mixture.